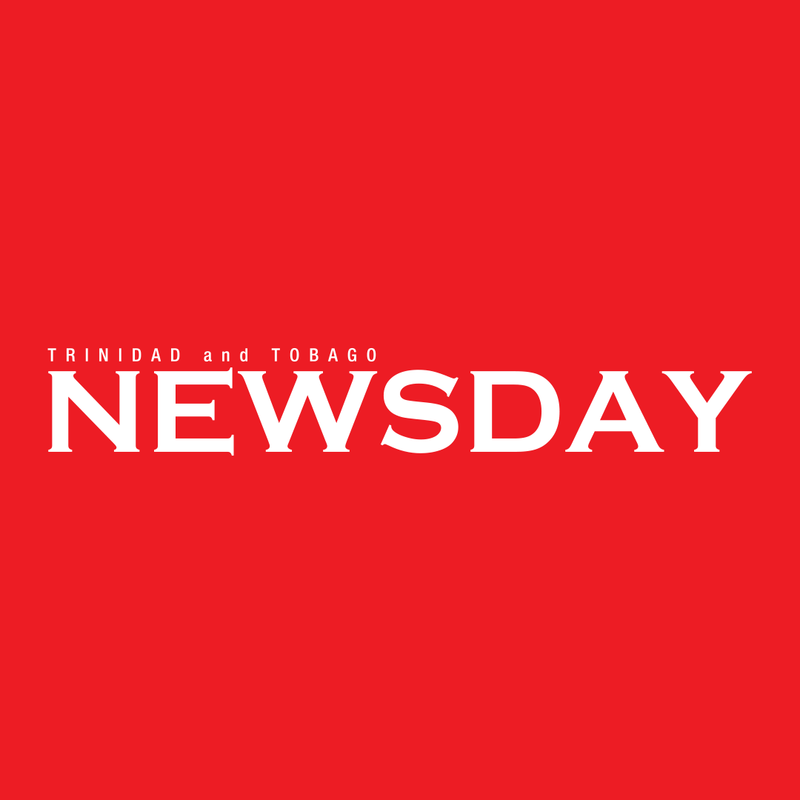 A 54-year-old Trincity man was held up at gunpoint by three men early Sunday morning and robbed of electronic items from his home. Around 2 am, the 54-year-old man of Cazabon Avenue was standing in his yard when the bandits, dressed in dark clothing, entered the yard and announced a hold-up. He was told to lie on the ground and the bandits ransacked his house. They escaped in the victim’s Nissan Navara van with the stolen items. Reply to "Trincity man robbed at home"